Read about - SUPing at Failford below. This quiet little spot on the Wallamba River can be found on Willow Point Road, just past the Riverside Holiday Park on Failford Road, Failford, NSW. 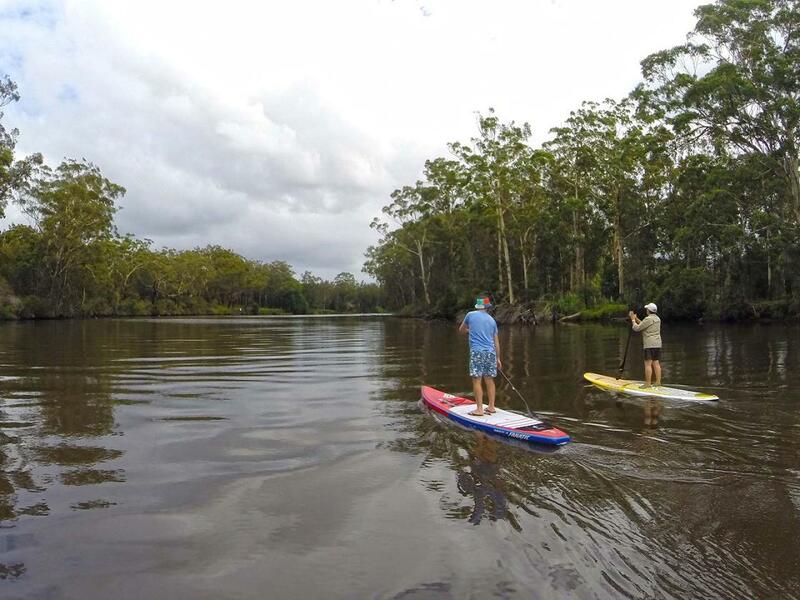 There is a small boat ramp on the riverbank which makes it easy to access the water for a quick paddle on the SUP. We often find that this area is protected from the wind and a perfect spot for a relaxing afternoon paddle on the river. have you been to SUPing at Failford? Explore SUPing at Failford with RvTrips and find out where to stay, what to do and what to see. Helping caravan, motorhome and camper owners have a great holiday.